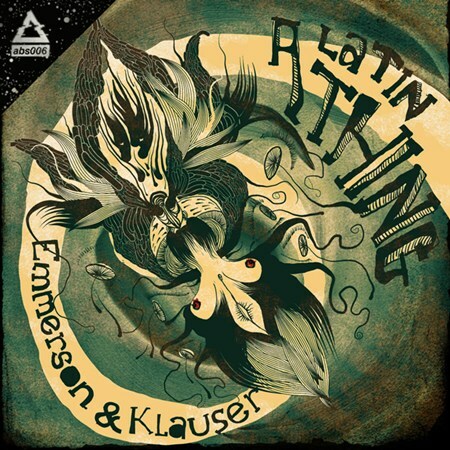 Meet Emmerson & Klauser, one of South America’s hottest Bass Music duos. Coming from Venezuela and Chile, these two DJ/Producers began their partnership in early 2011 at Santiago de Chile’s legendary Rewind parties. United in their common love for huge subs and tropical rhythms, they’ve collaborated on original tracks and remixes, generating lots of buzz and serious dancefloor pressure all the way from Soundcloud to huge parties across South America, the US, and Europe. More amazing freeness of a tropical nature. Why does anyone even buy music anymore? Check it out and get the zip file here. This entry was posted in Downloads and tagged bodypop, Emmerson & Klauser, ep, free, Funky House, house, robot, UK Funky, unity by 1nejack. Bookmark the permalink.